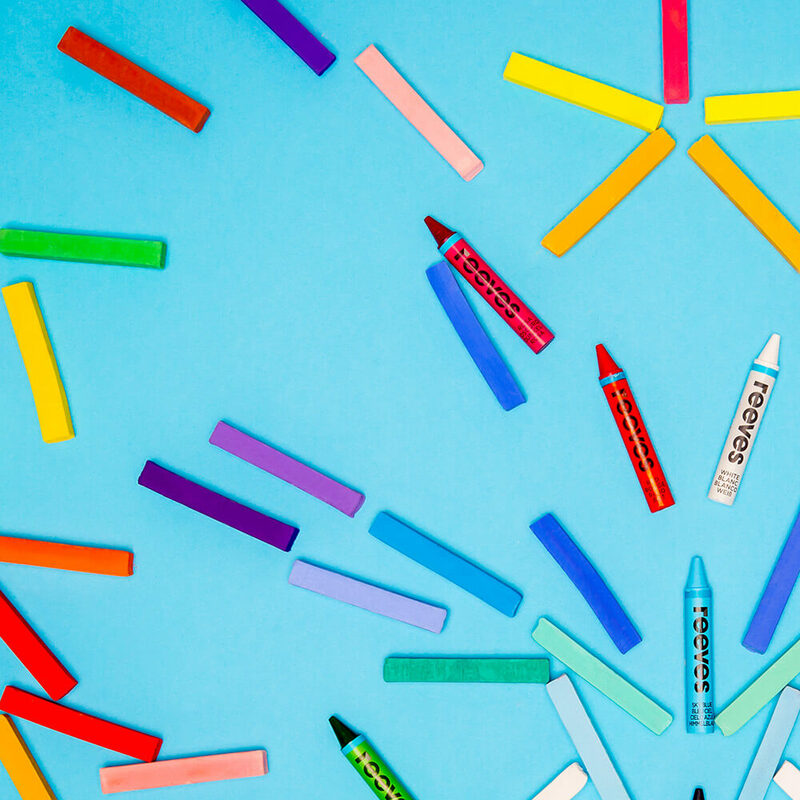 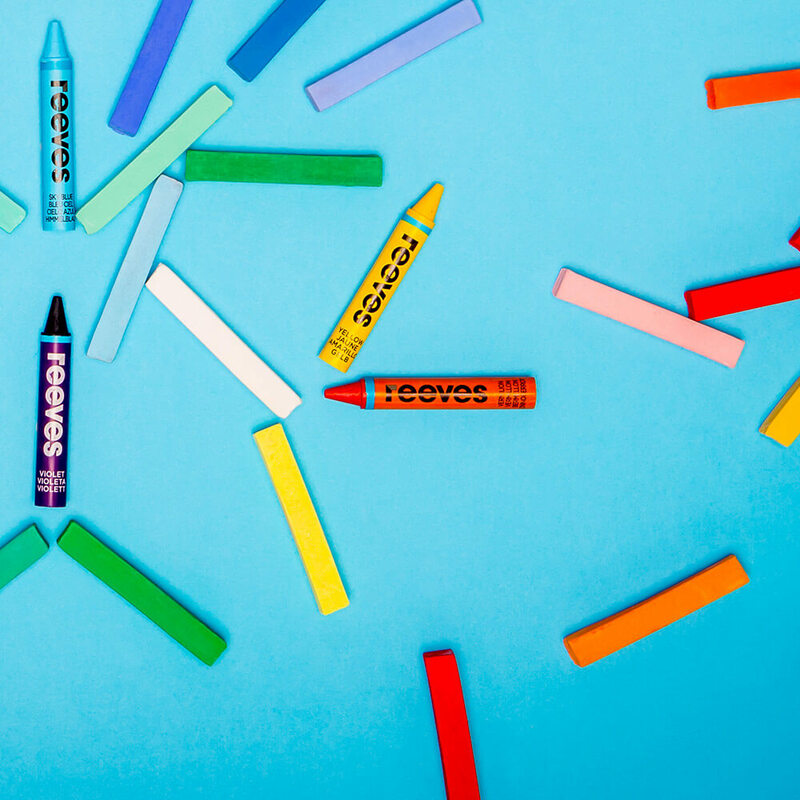 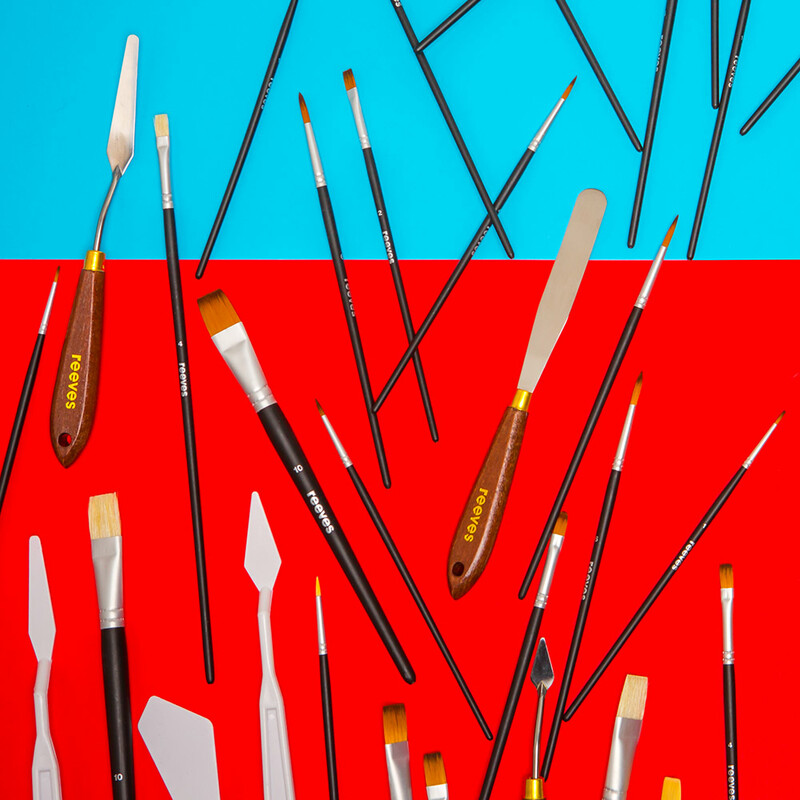 Now everyone can experience a brush with genius. 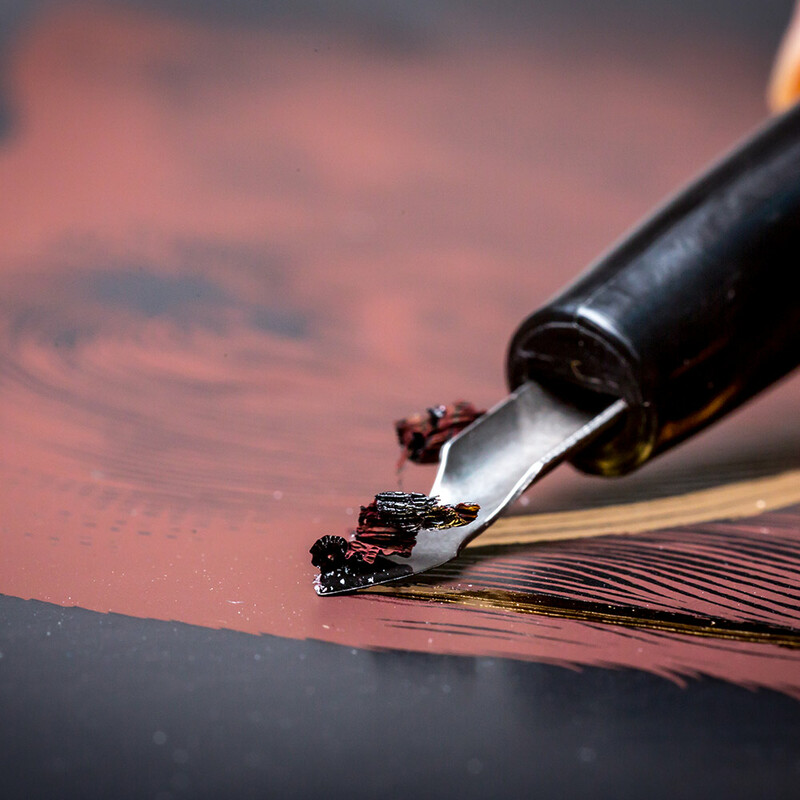 Our essential art brushes are specially designed to work wonders with your chosen Reeves oil, acrylic or watercolour paint to give maximum control over line and weight. 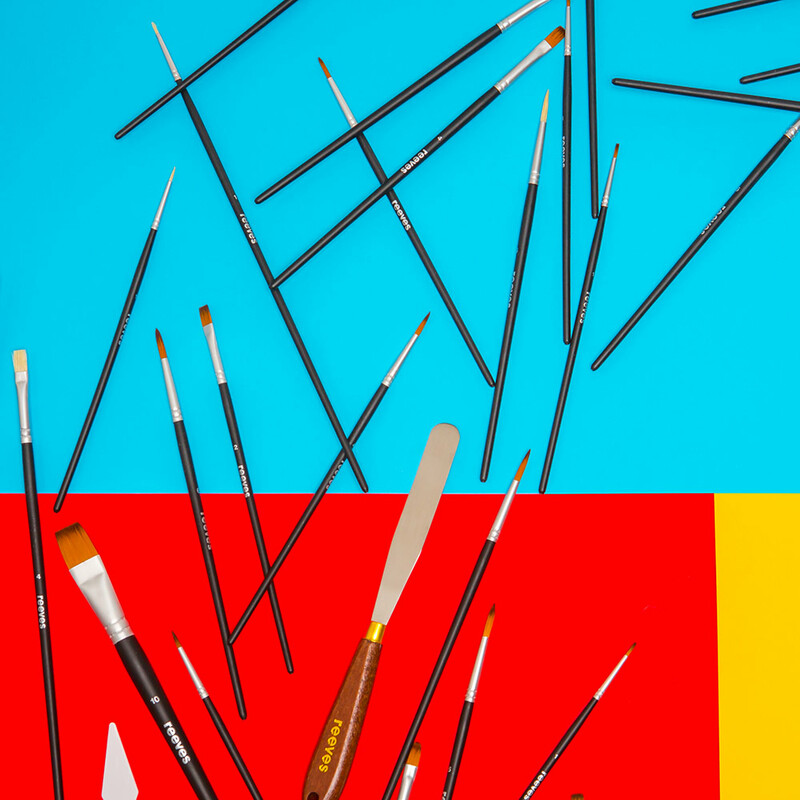 Made from the highest quality, durable materials, they’re available in combinations of round and flat brushes to make every stroke a masterstroke, time and time again.